When an October full moon leads to a series of unexplained attacks, wildlife biologist Will Burke is called to investigate. Together with Amy, a local forest ranger, and Ty, an old blue-blood with ties to the mysterious Adirondack Hunt Club, they must work to prove the predator is not the stuff of myth or fall prey to it themselves. Family loyalty and duality take on whole new meanings in this story of myth, science, and transformation set against the beautiful, vast and dangerous Adirondacks. 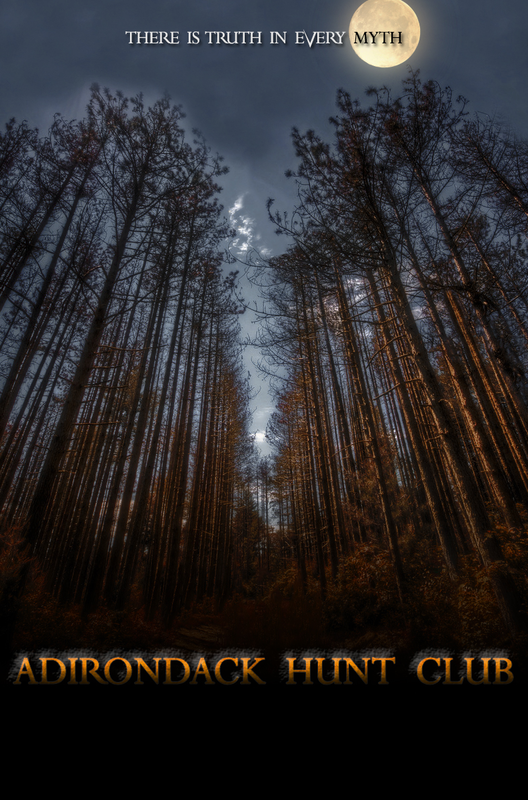 Adirondack Hunt Club is an original story written and directed by Marcus Dean Fuller.